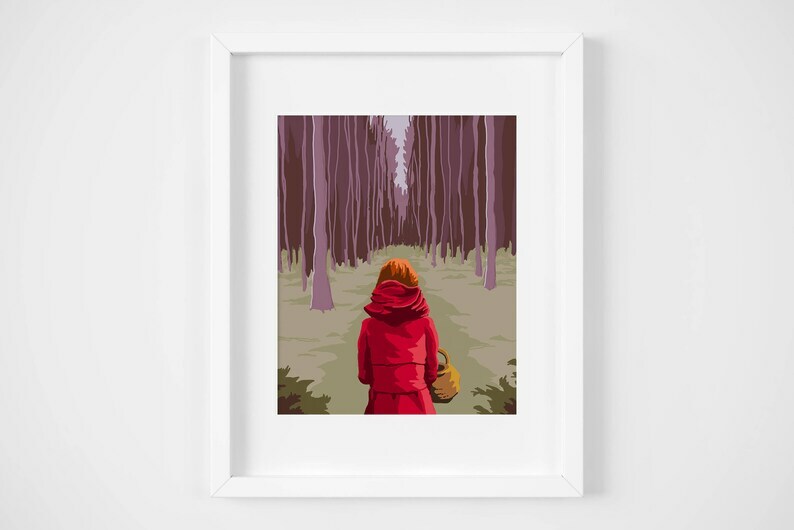 8x10 illustration print of Little Red Riding Hood entering the forest. Shipped with a sealed plastic sleeve and board to prevent bending. Frame shown is for display only. Perfect! This was exactly what I was looking for. 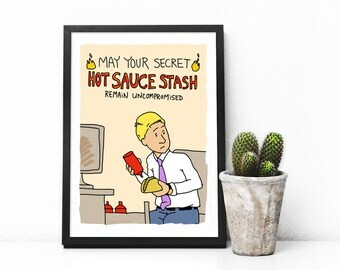 I had no problems downloading and printing the file—I sent the image to the local print center and had a beautiful, quality print on heavy paper made for under a dollar. Quick and super easy! I already had the frames so did the instant download and printed these out at home. 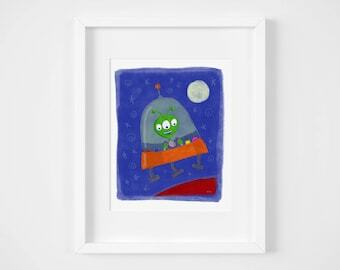 Printed well in various sizes and are a great addition in the bathroom for our little octonauts fan!